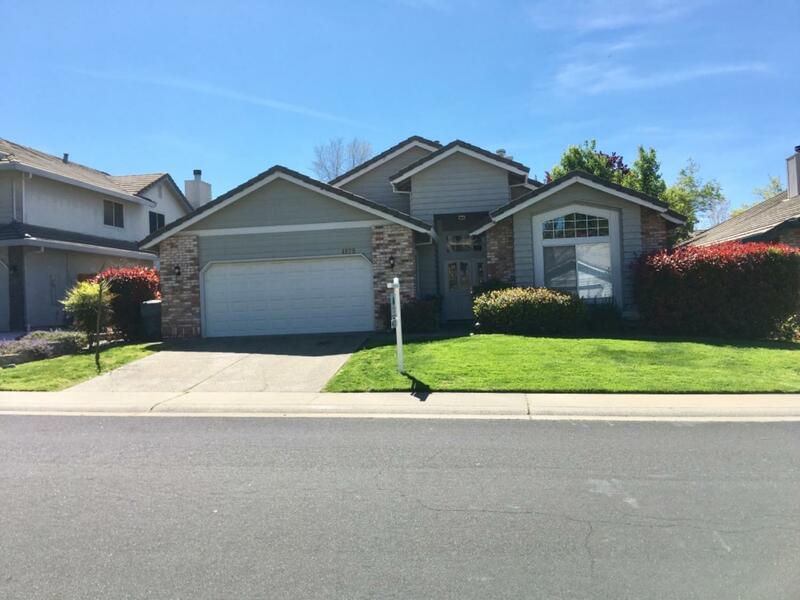 Walk to Granite Oaks Middle School from this 1826sf Single Story home centrally located in Rocklin. Close to the parks, schools, shopping and sports activities this bright & cheerful 3/2 boasts a large formal living/dining room with a glass see-through fireplace. The spacious working kitchen has an island cooktop, lots of counter space, a Nook and overlooks the family room. Busy Moms can keep an eye on kids in the yard easily with this floorplan.